Belgrade Central Elementary School Teacher Mrs. Lachance Shines Cassidy's Light every day in her 4th grade classroom. As Cassidy's friend and now a member of the Board of the ShineOnCass Foundation, Mrs. Lachance proudly shares the story of how Cassidy devoted her short life to service and kindness. She explains how Cassidy’s friends and family look for ways to shine her light, and their own, into the world. 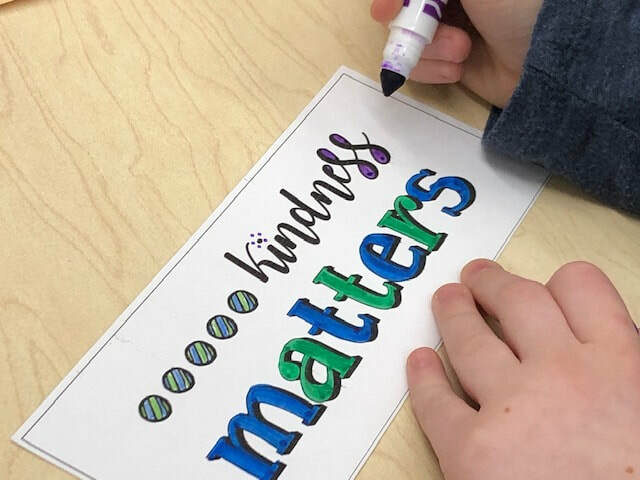 Inspired, the students researched kindness initiatives and decided on creating Kindness Matters bookmarks with special messages. Each student then secretly places these messages inside books in their library, for the next reader to find! 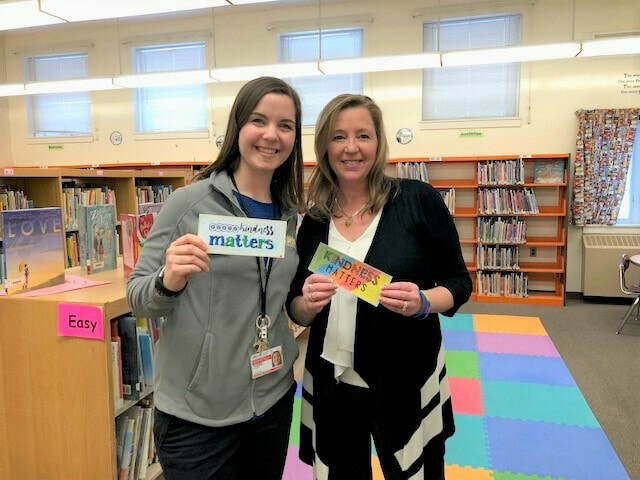 Mrs. Lachance's students are hopeful other classes, schools and libraries will adopt their project -- maybe even find their bookmark! But mostly, they are proud to be the first class to launch this special ShineOnCass Kindness project. Shine On! 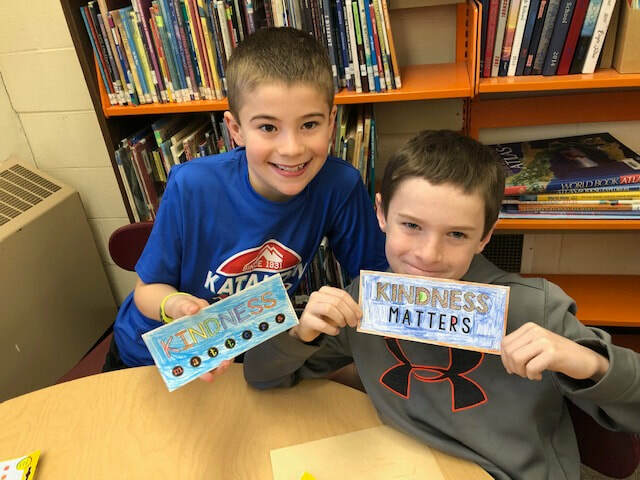 If you’d like ShineOnCass Kindness Matters Bookmarks to personalize and share in your school or local library, you can DOWNLOAD SHINEONCASS BOOKMARKS HERE or EMAIL US to request printed materials.